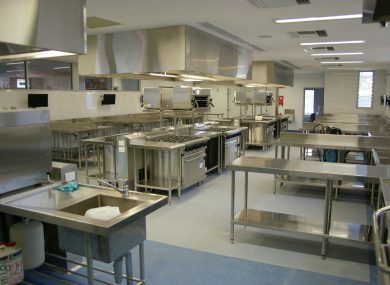 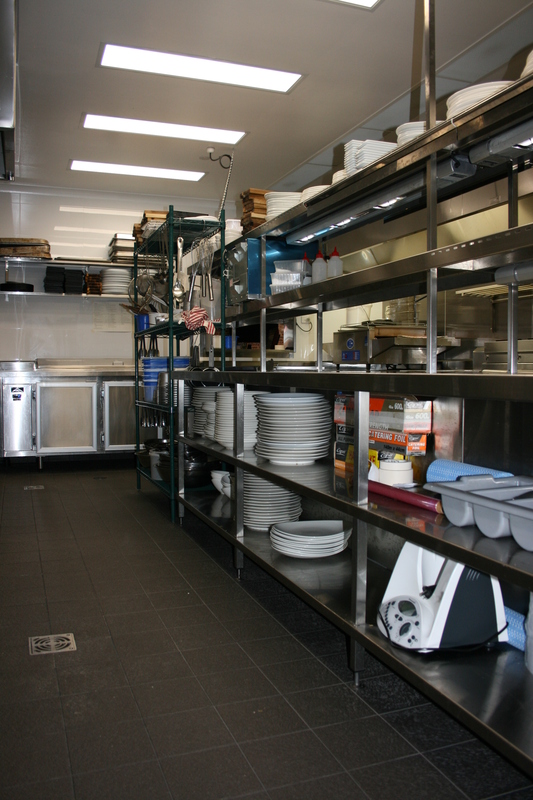 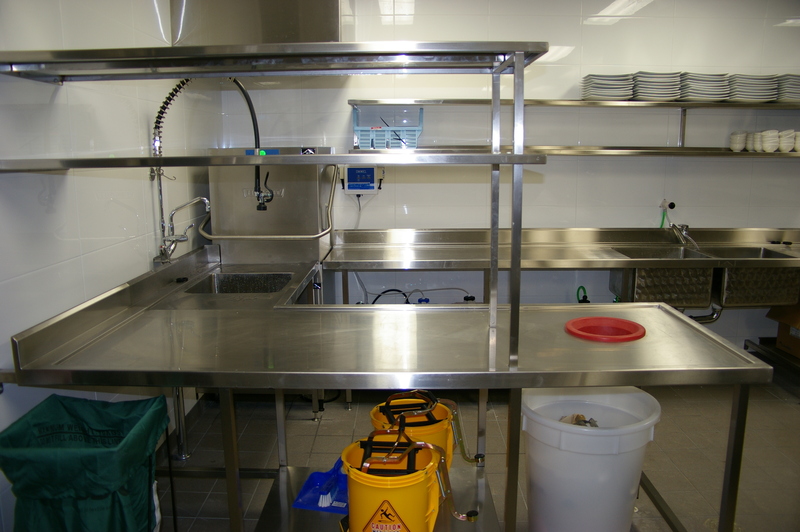 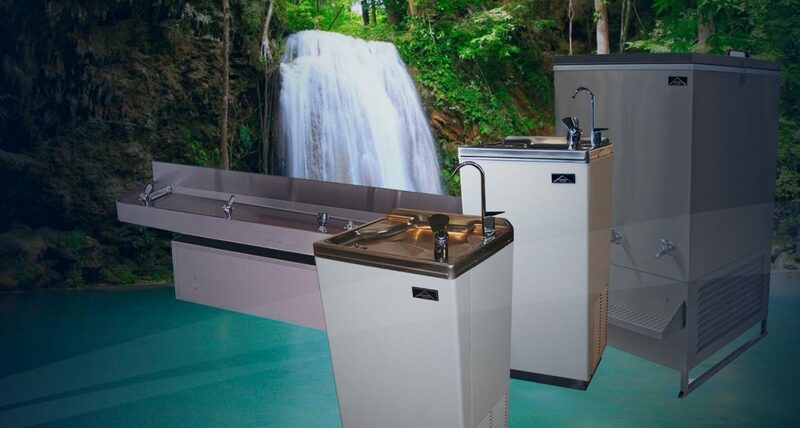 Here at Arcus Australia, we’re your one-stop-shop for all your commercial catering equipment needs. 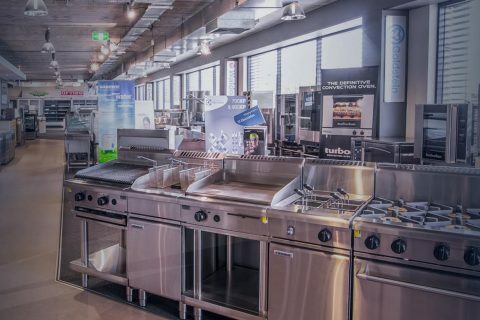 From combi ovens, deep fryers and blast chillers, right through to bain-maries and pie warmers, we supply Perth’s leading range of catering equipment. 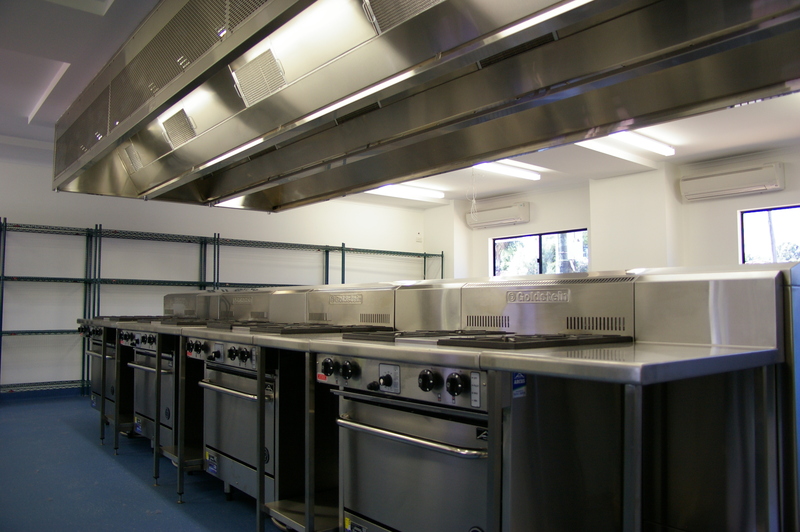 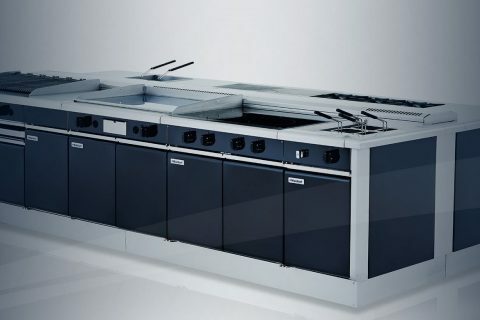 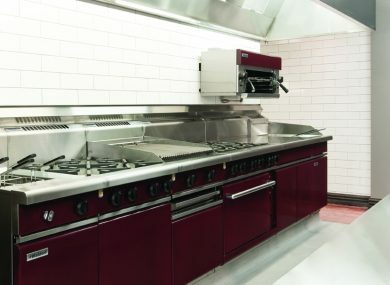 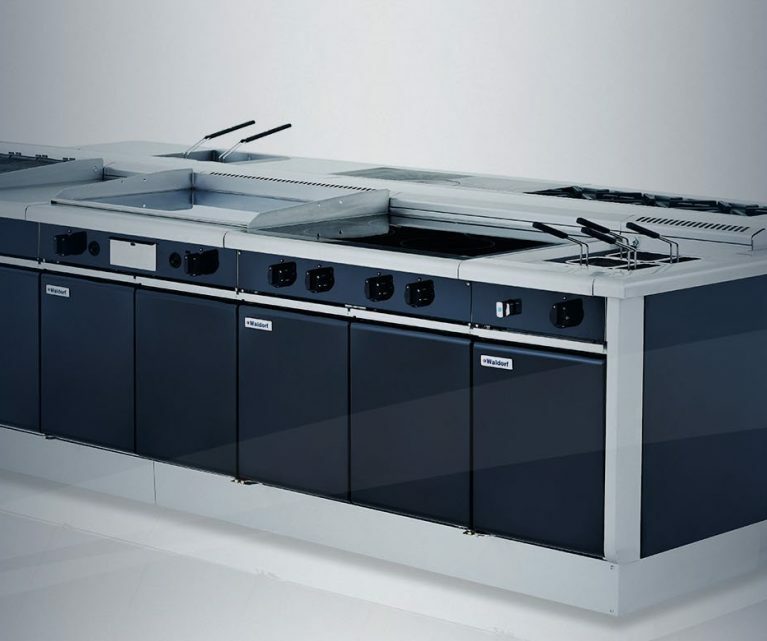 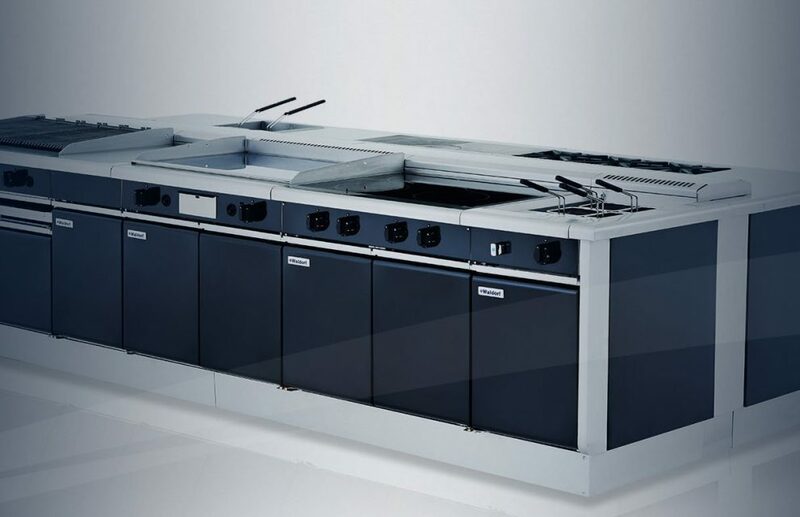 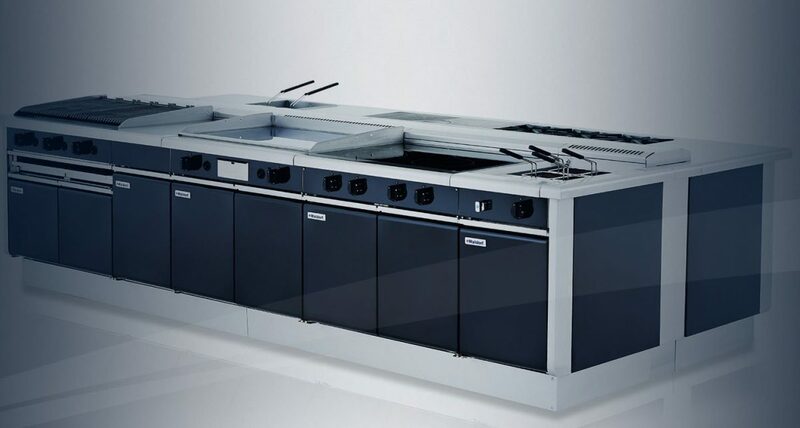 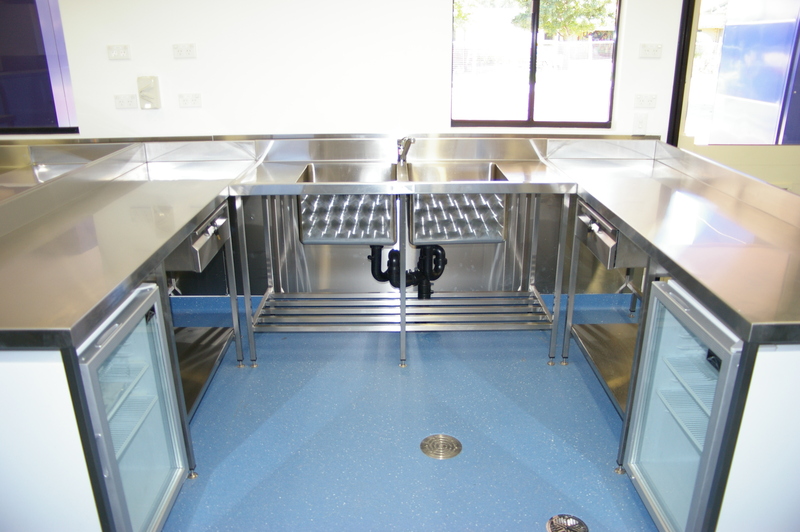 With experience ranging from small cafés that use bench top equipment such as griddles, toasters and fryers, right through to bulk food production facilities that use bratt pans, kettles and combi ovens, Arcus have the expertise to ensure you are maximising the potential of your space. 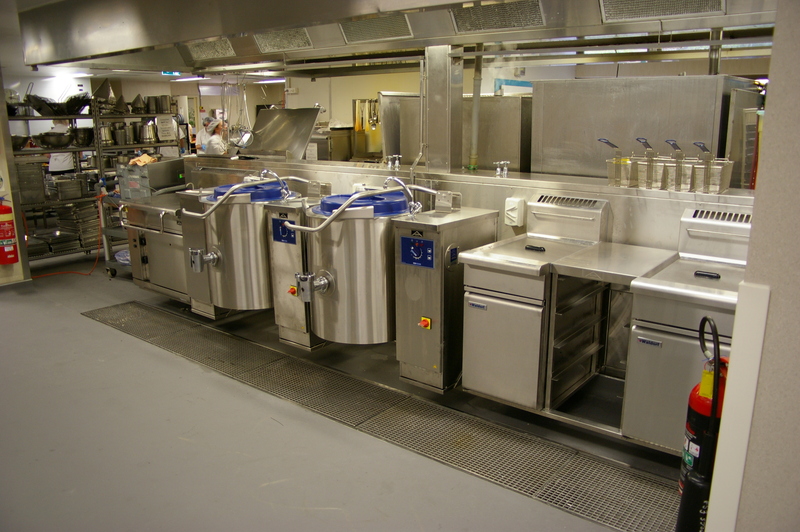 By utilising our strong relationships with some of the country’s biggest manufacturers, such as Moffat, Stoddart and Goldstein, we offer products of the highest quality to suit all your catering equipment needs. 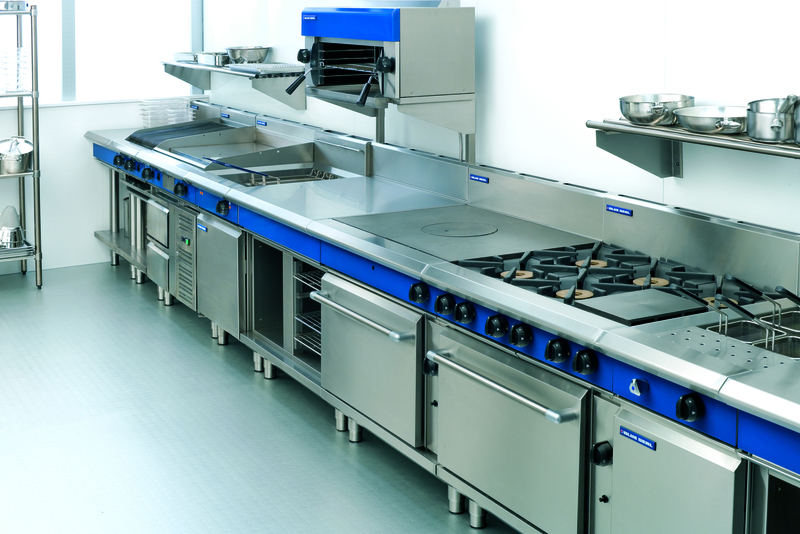 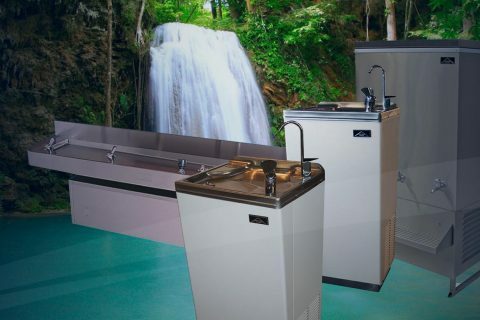 Our manufacturers supply industry leading names such as Waldorf, Washtech, Blue Seal, Electrolux, Woodson, Culinaire, Metro and Simply Stainless products. 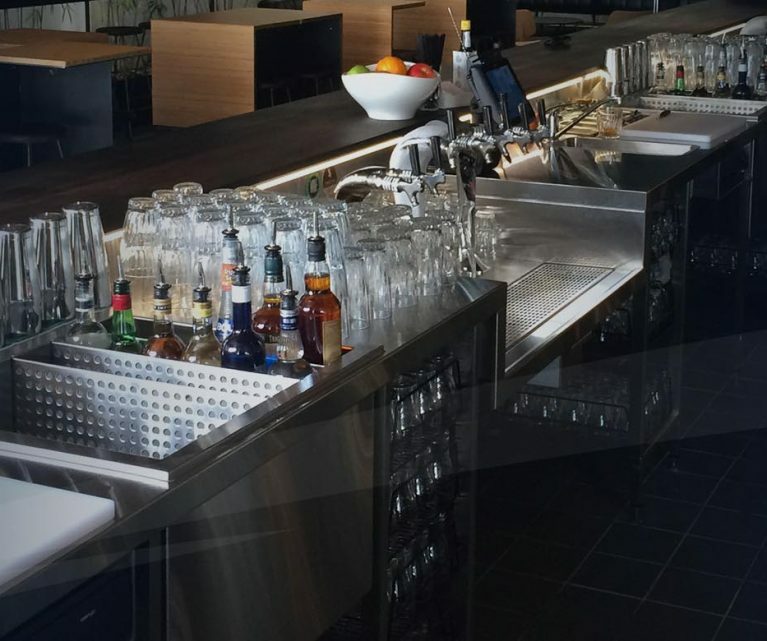 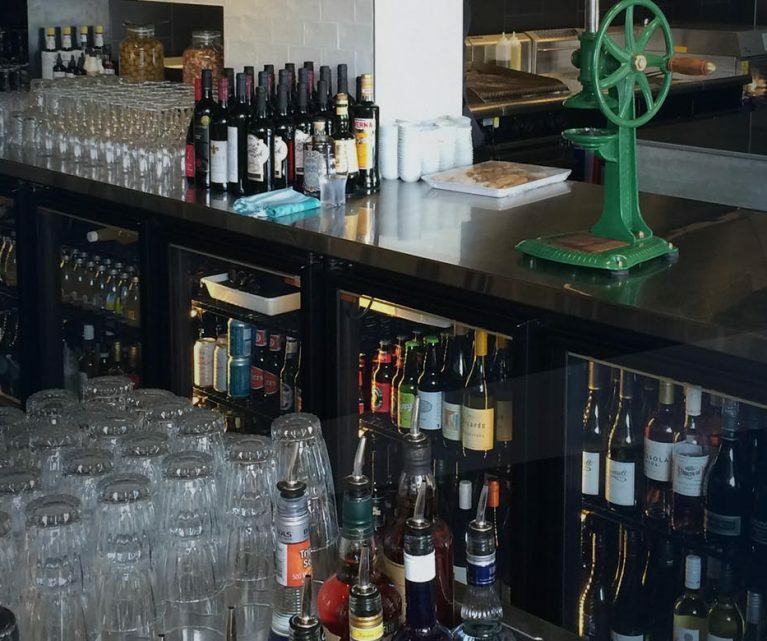 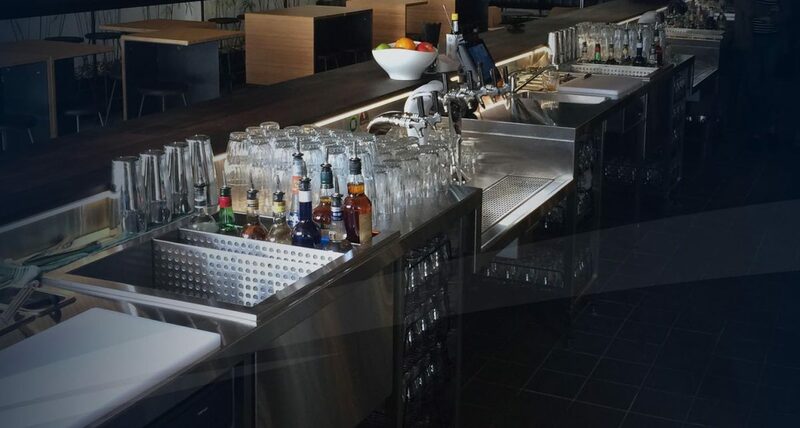 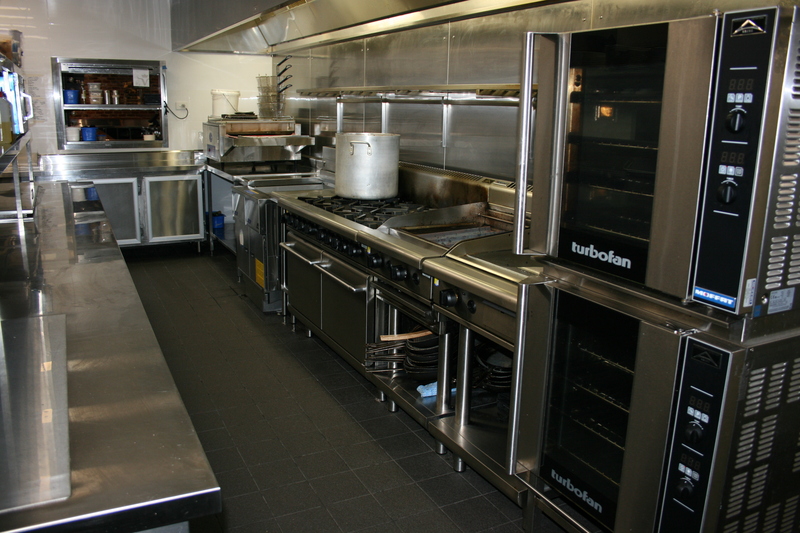 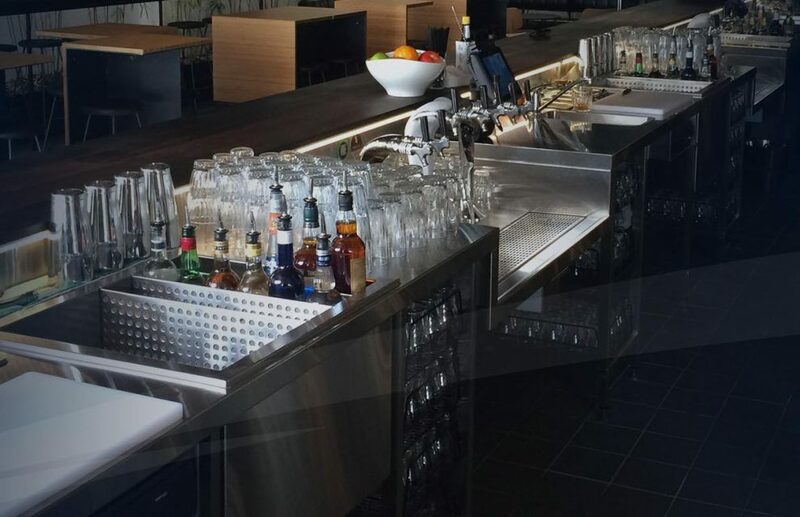 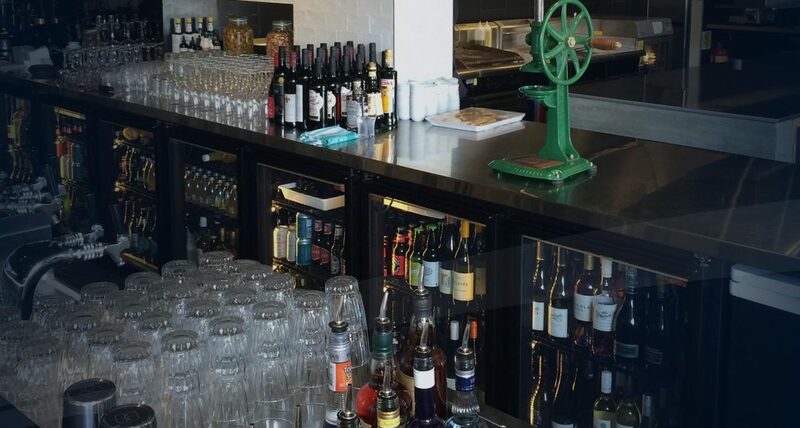 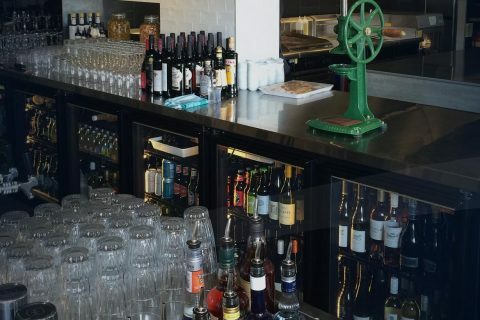 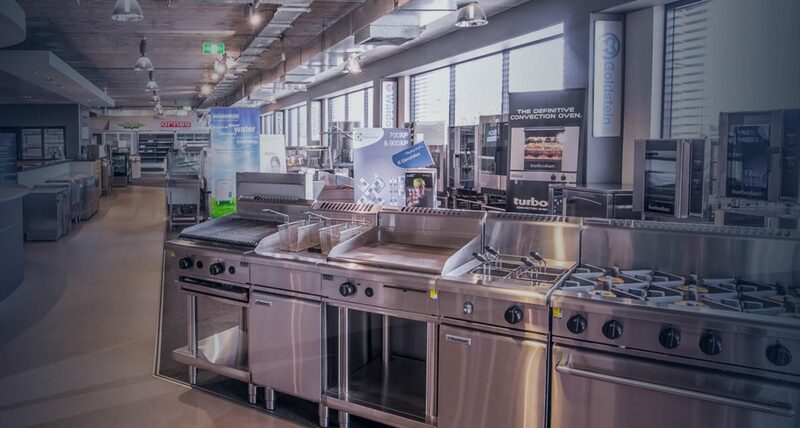 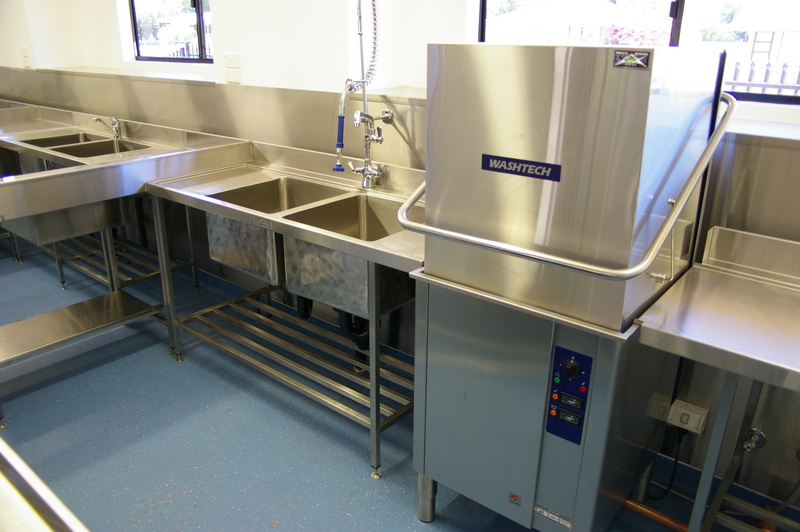 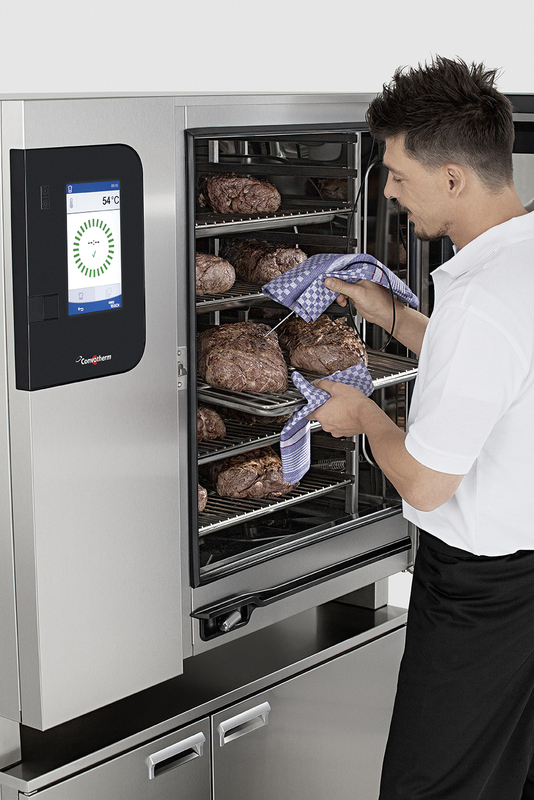 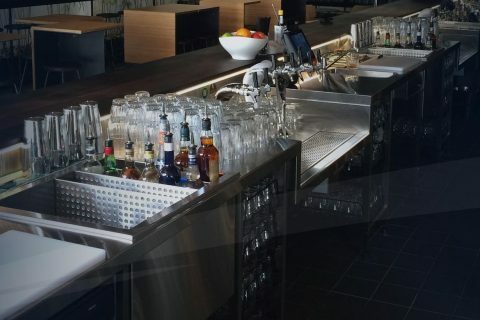 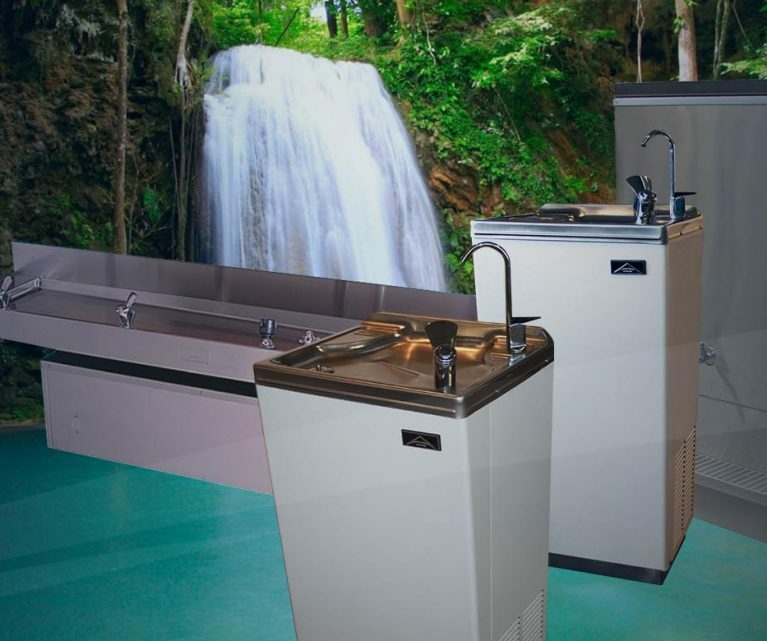 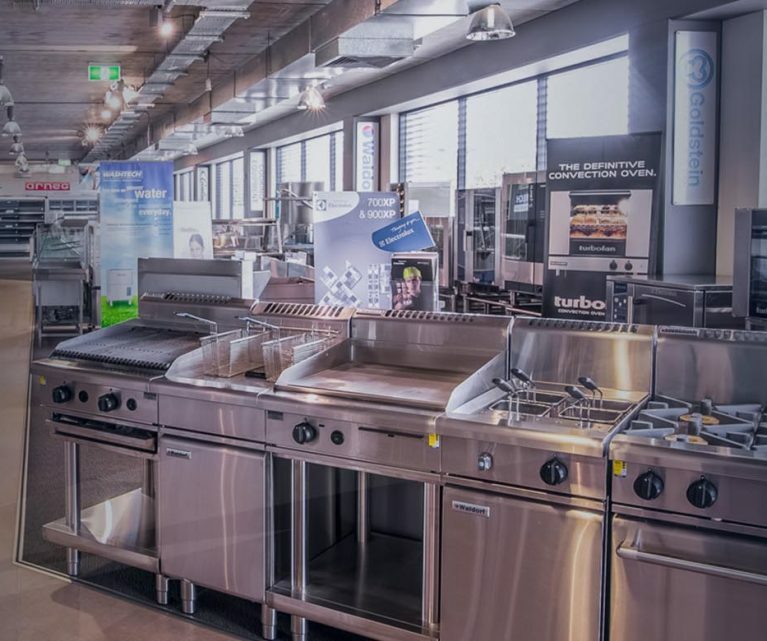 By combining these relationships with our expertise in commercial refrigeration and custom stainless-steel manufacturing, the team at Arcus Australia are proud to be Perth’s leading supplier of commercial catering equipment. 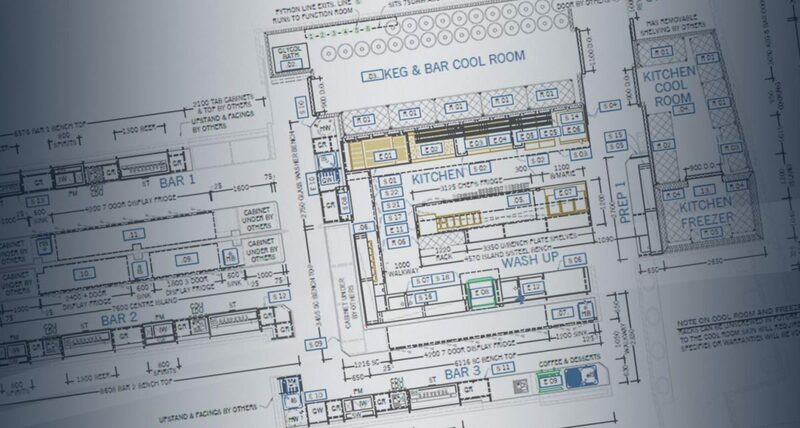 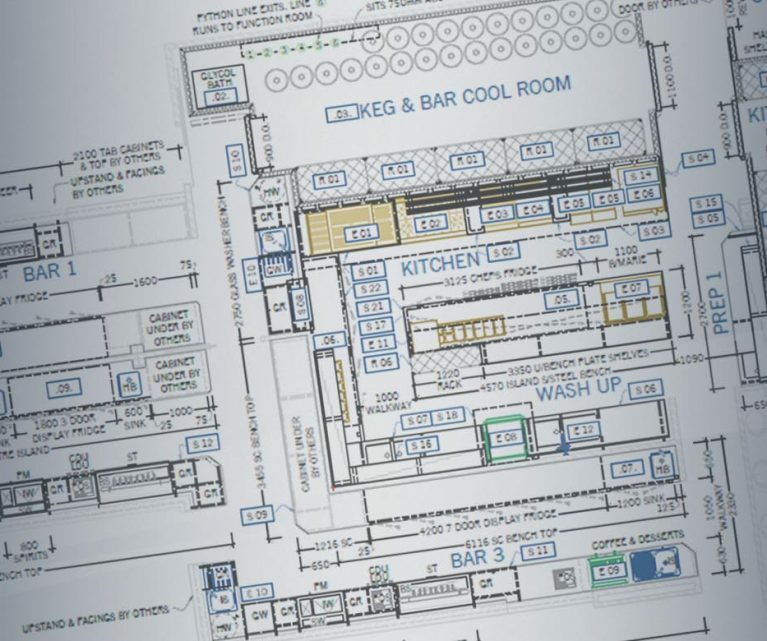 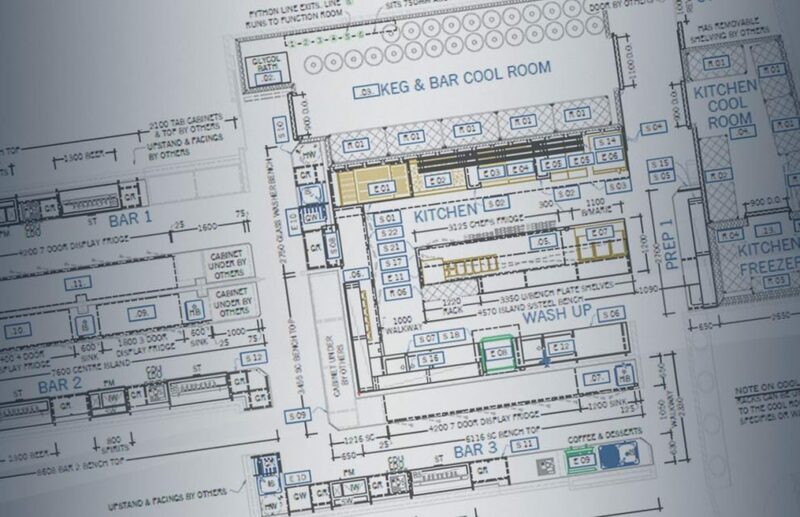 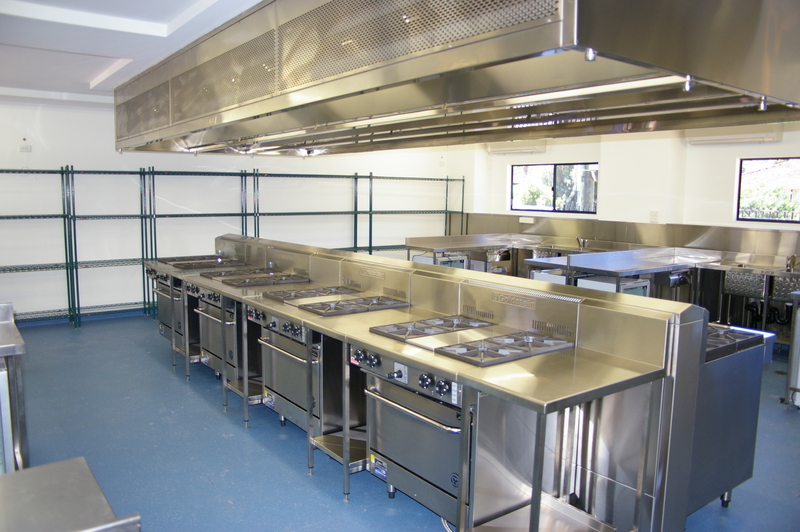 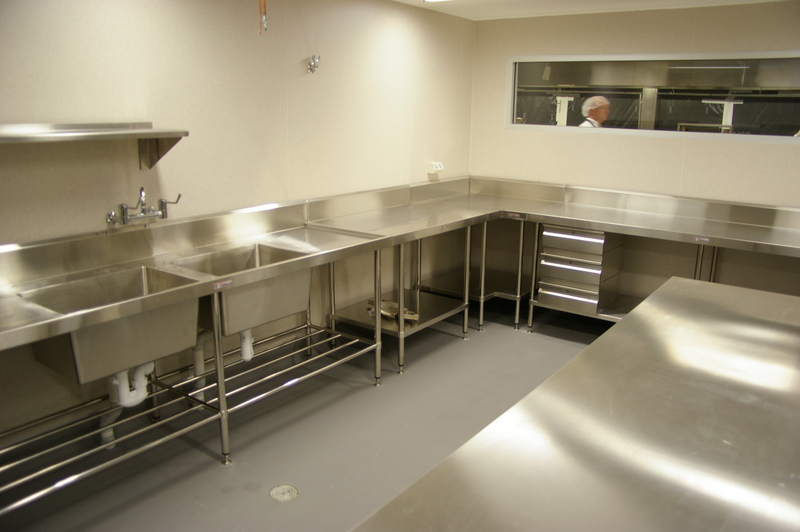 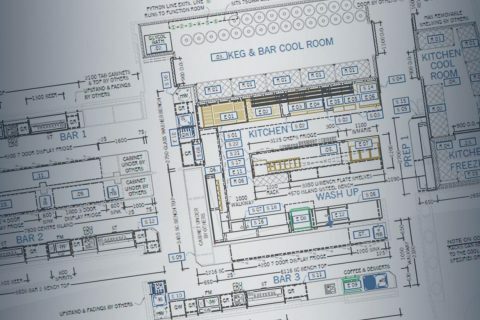 Our talented in-house project management team, drafting department and site install team can provide you with a fully integrated solution for your commercial kitchen project. 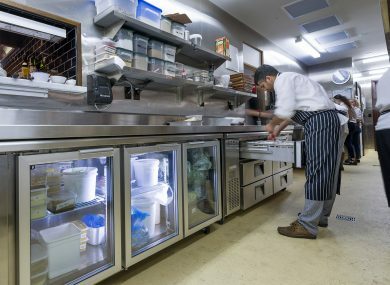 To find out more about how we can help you, get in touch with our friendly team today!